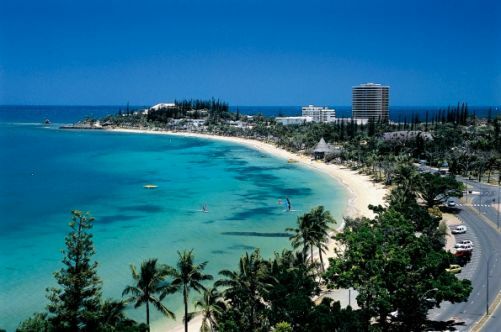 New Caledonia was first discovered by European explorer James Cook while he was on an expedition in 1774. The land reminded Cook of Scotland, so he named the island New Caledonia, which translates to "New Scotland" in Latin. During the 19th century, New Caledonia was home to several whaling operations; however these operations were wiped out by plagues of measles, smallpox, and syphilis. Then, the whaling operation was replaced by "blackbirding", which is otherwise known as slave trading. Then, in 1853, it was captured by Napoleon III and became a French possession. Ever since, New Caledonia has been a luxury resort for French socialites. New Caledonia is a small island archipelago owned by France, and it is located in the southwest Pacific in the region of Melanesia. 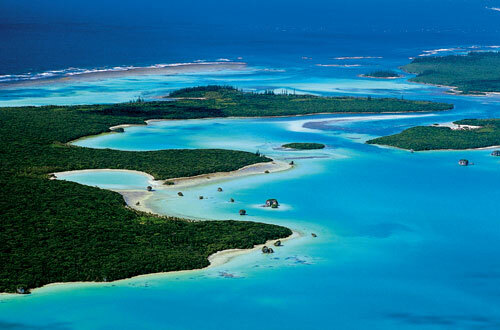 It consists of a main island called Grande Terre, the Loyalty Islands, and several other smaller islands. Long considered as a luxury destination of the French elites, New Caledonia is a pricy destination with many beautiful beaches and attractions. Currently, New Caledonia is undergoing hearings to decide whether the island nation should remain under French control or whether it should become an independent nation. There will be a referendum held on the matter some time between 2014 and 2019. There are several famous attractions that are must-sees for any vacation visit. 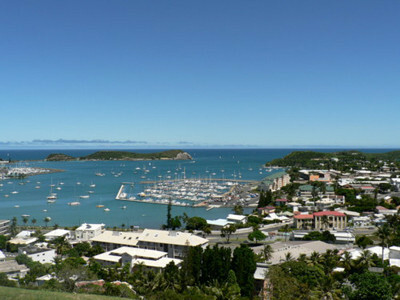 Noumea, the capital city, is also home to the seat of the Secretariat of the Pacific Community, which was formerly the South Pacific Commission. One must pay a visit to the capital city to see its many historic sights. 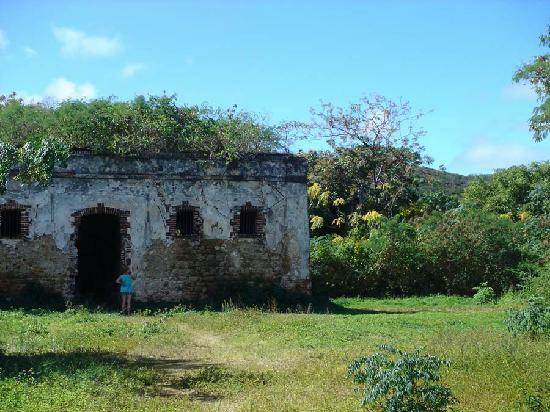 Also, the main island of Grande Terre is very mountainous and has 5 main peaks that can be climbed by those who are adventurous. The highest point is Mont Panie, which is 5,341 feet tall. New Caledonia also has many great coral reefs for those interested in scuba diving. 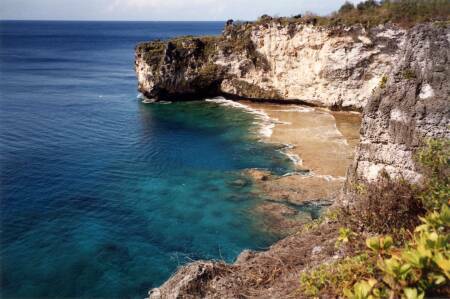 Even if you do not scuba dive, you must take a trip to one of the numerous reefs to snorkel. New Caledonian cuisine is divided into two main types. There is typical French cuisine and the indigenous Melanesian Kanak cuisine. Be sure to try the indigenous cuisine to sample its unique flavor that is unlike anything else in the world. New Caledonian cuisine is based mostly on seafood and uses local spices that are unique to the area. Kanak cuisine relies heavily on butter and garlic and is characteristically very sweet and tangy. Be sure to try some of the freshly caught fish, because some of the native species taste different from the fish from anywhere else in the world.